Mark your calendars for July 30, 2015 – that’s when you will be able to book special events for the Epcot International Food & Wine Festival. This year the festival is going to be bigger and better than ever – expanding from World Showcase into Future World for the first time! 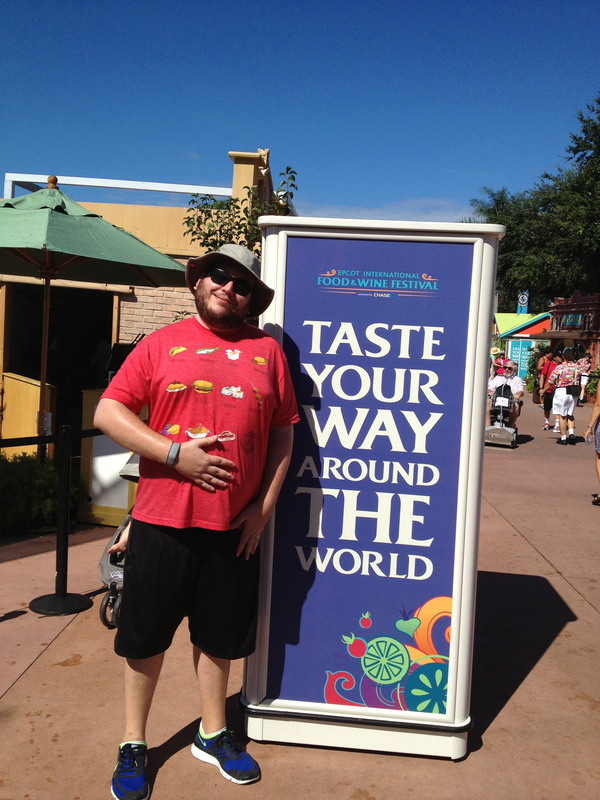 Taste your way around the world! Photo by Stephanie Shuster. Boot Camp Series: Explore your inner chef during this 2-hour course. The cost is $119 per guest. Italian Regional Food & Wine Pairing Luncheon: Enjoy 5 courses paired with the perfect wine as you tempt your palate. The cost is $94 per guest. Mixology Seminar: Watch a mixologist create delicious cocktails. Learn the tricks and sample the creations. The cost is $15 per guest. Additionally, ABC’s The Chew will be broadcasting live from this year’s festival October 7-9. 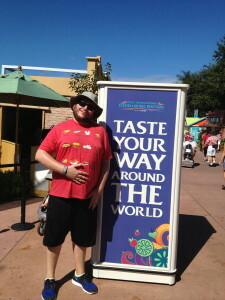 Sample delightful bites from around the world! Photo by Stephanie Shuster. 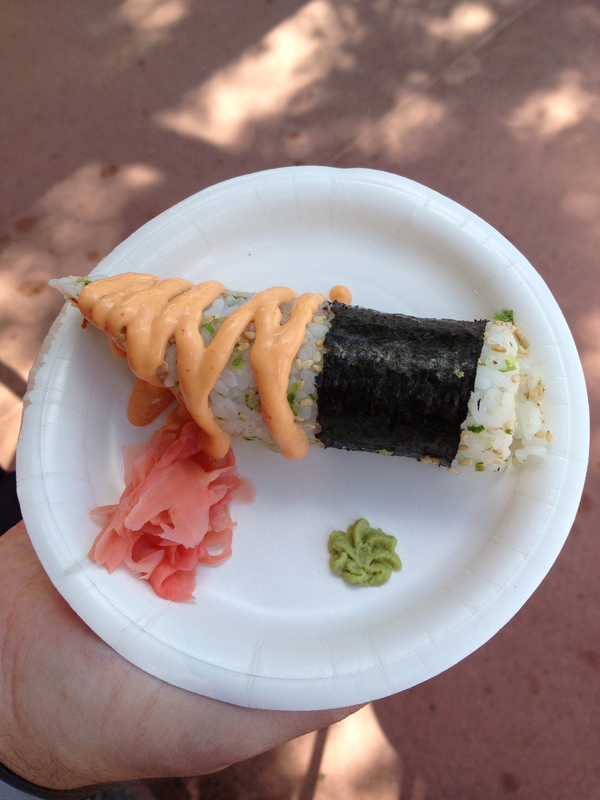 The Epcot International Food & Wine Festival takes place September 25 – November 16, 2015. Reservations for premium events open at 7 a.m EST on Thursday July 30. Events can fill up quickly – if you are interested in visiting this spectacular event and booking some of the premium events, be sure to get in touch with our friends at Destinations to Travel.